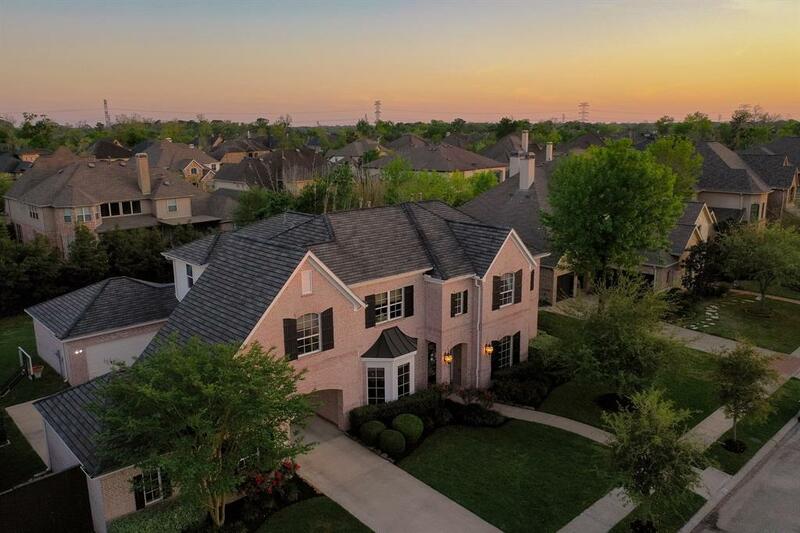 A stunning Fedrick Harris Estate home nestled perfectly on a cul-de-sac in Sienna Plantations desirable Kennet Hill. BRAND NEW CARPET & FRESH PAINT! 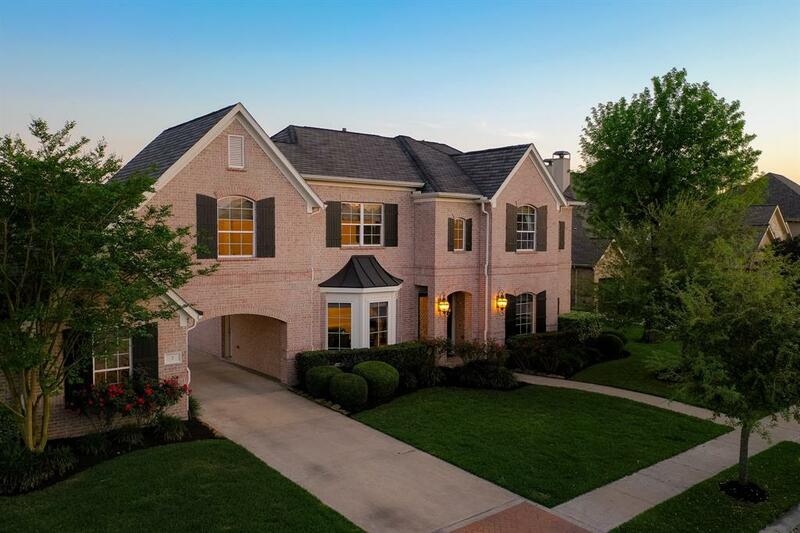 Enter into elegance through double doors with soaring ceilings. Create a culinary masterpiece in the huge gourmet kitchen featuring an oversized island, 6 burner gas cooktop, stainless steel appliances, with an abundance of cabinet/counter space. Enjoy your privacy in the spacious master retreat with oversized sitting area. Soak your cares away in an oversized jetted tub. Spread out and play upstairs in the gameroom and adjacent flex space/media room. All secondary bedrooms offer spacious walk in closets. 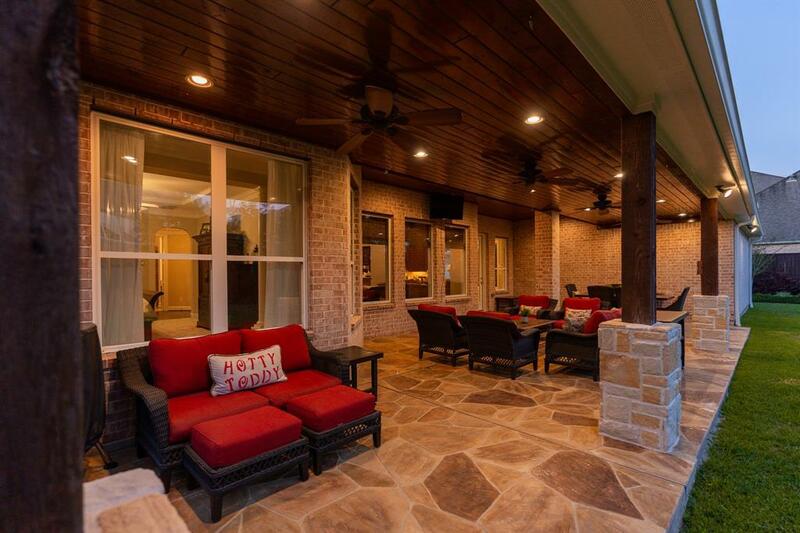 Host your next family gathering or BBQ on the custom designed covered patio. This elegantly designed patio offers artisan wood plank ceiling, extra lighting, stone floors, and ideal for large crowds. 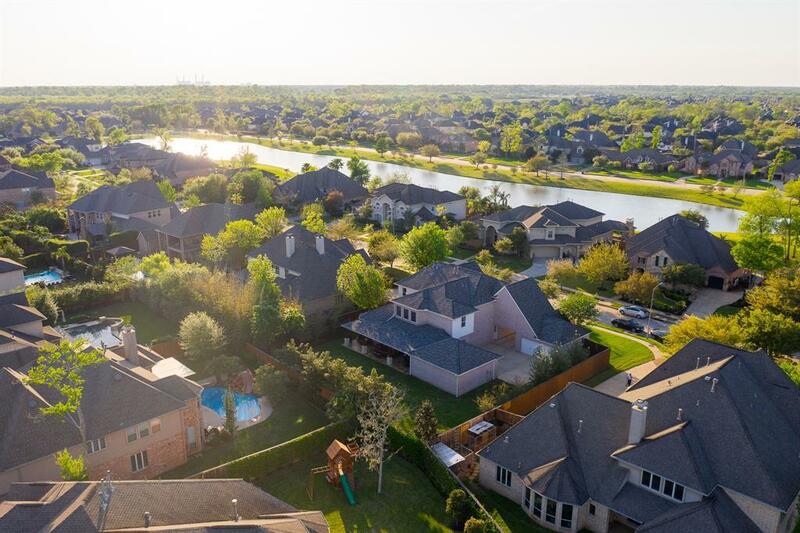 Walking distance from Scanlan Oaks Elementary & close proximity to Camp Sienna baseball fields, golf club, and much more!